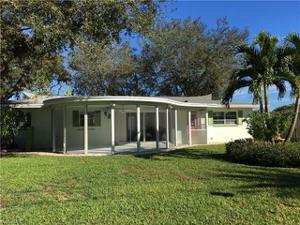 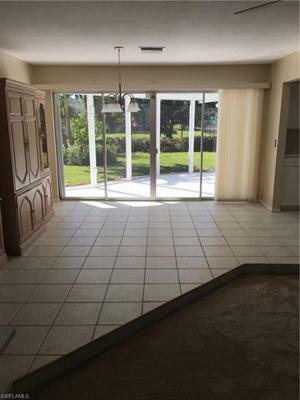 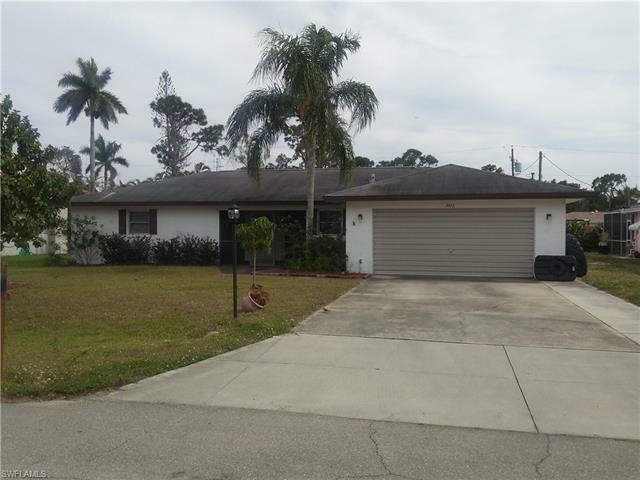 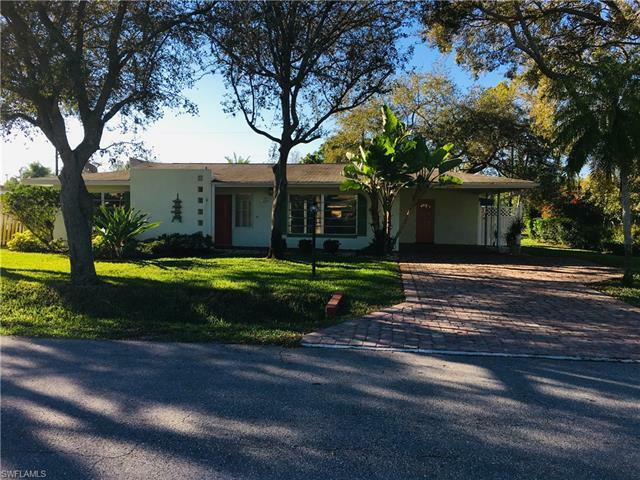 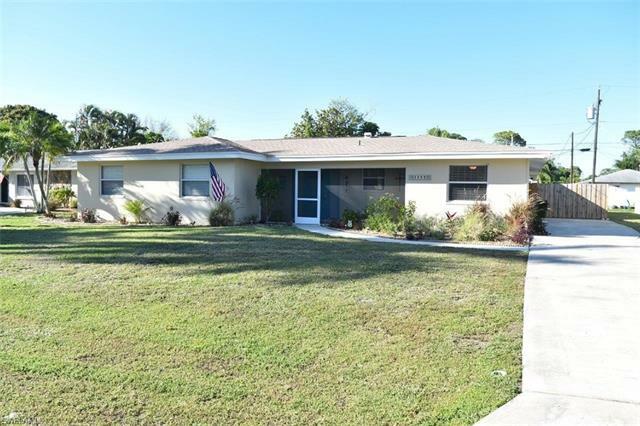 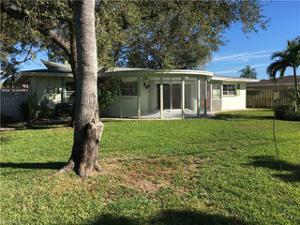 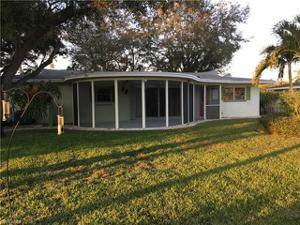 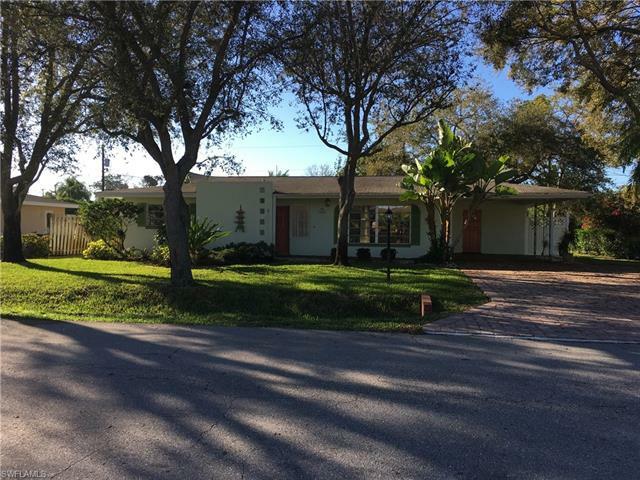 Beautifully maintained move in ready home in long established neighborhood of Fort Myers Villas. 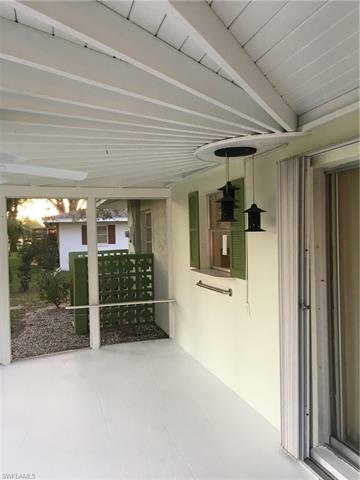 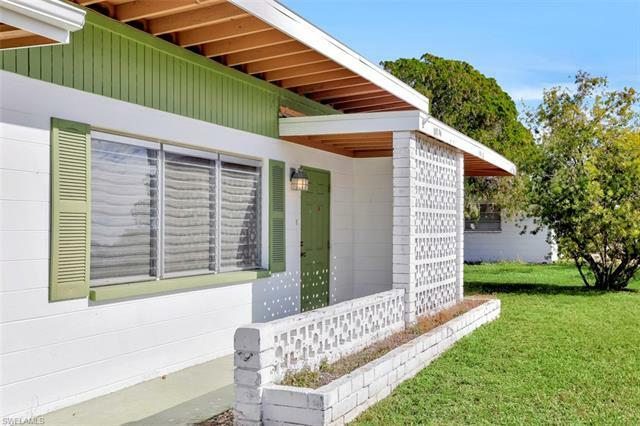 This 2 Bedroom plus office 2 bath home is pristine with both updated and mint condition original options. 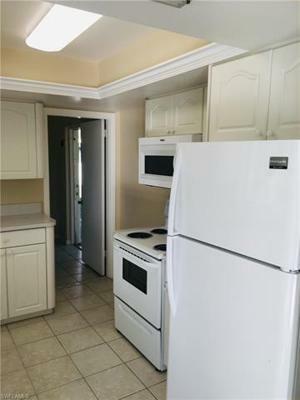 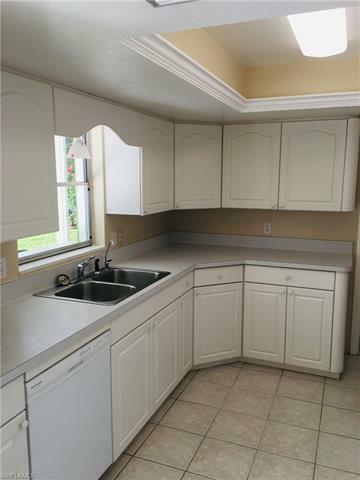 Kitchen white cabinetry & newer appliances. 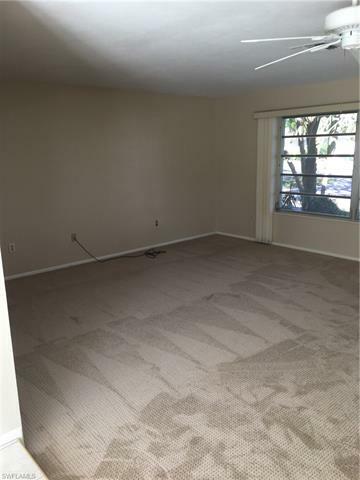 Freshly painted, new carpet in living room as well as some fans and lighting and very spacious rooms. Large screened lanai looks out to your beautiful backyard with a large well built shed. 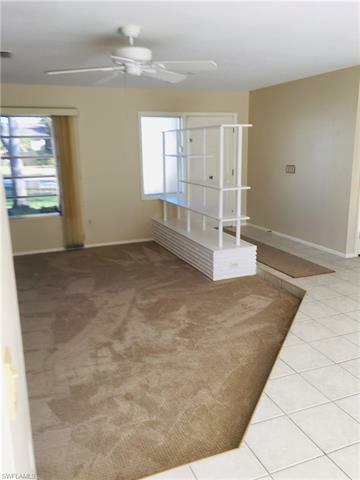 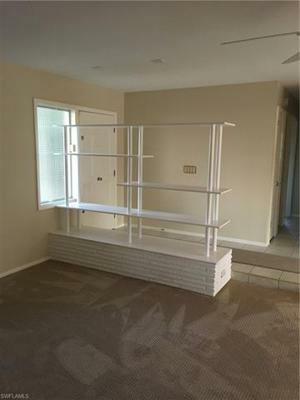 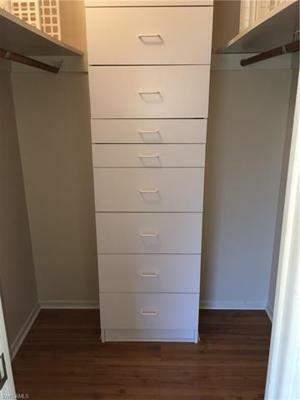 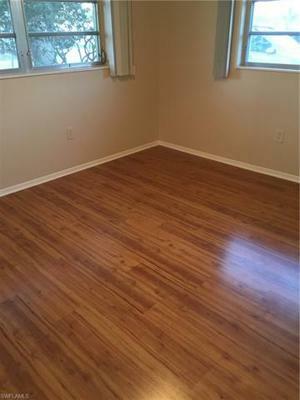 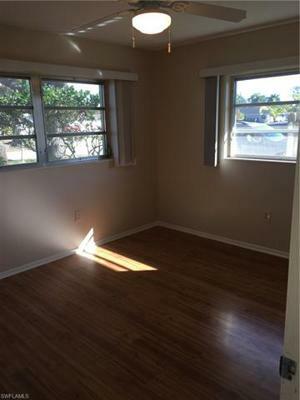 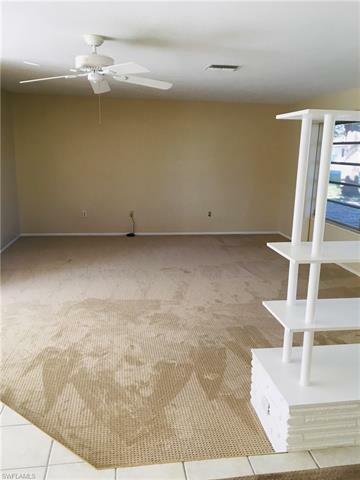 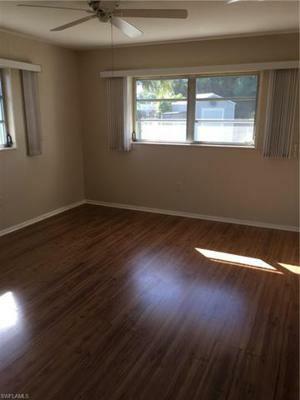 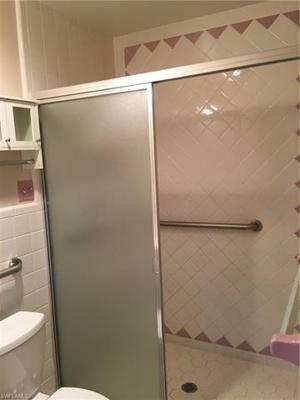 Both bedrooms have nice wood laminate flooring and master has custom drawer unit in walk in closet. Walking distance to Community Park, Clubhouse & the 6 mile John Yarbrough Liner Park. 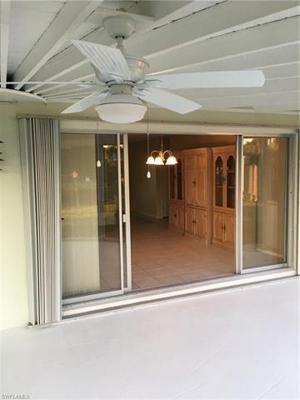 Central Fort Myers location makes it close to everything, great Dining, Shopping, the Beaches of Sanibel and Ft. Myers & but a few miles to RSW airport. 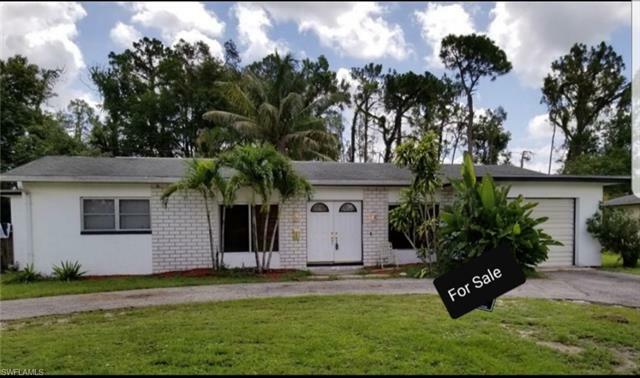 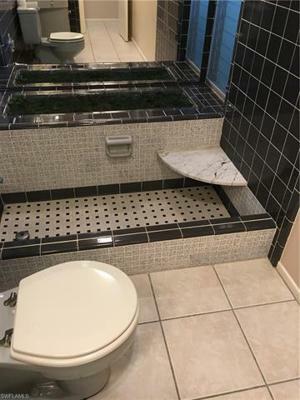 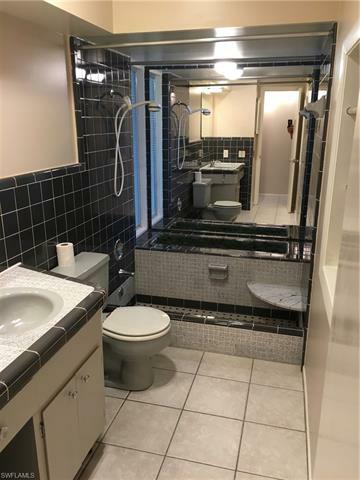 This home is ready for you so make an appointment and see it before it's too late. 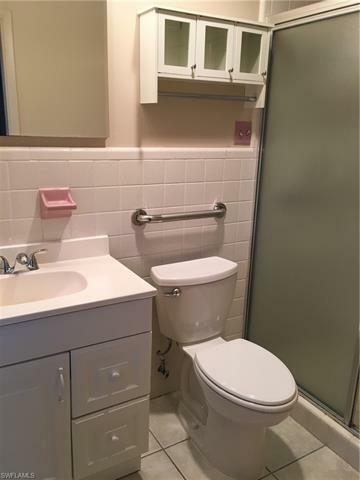 Courtesy of Mayhugh Realty, Inc.